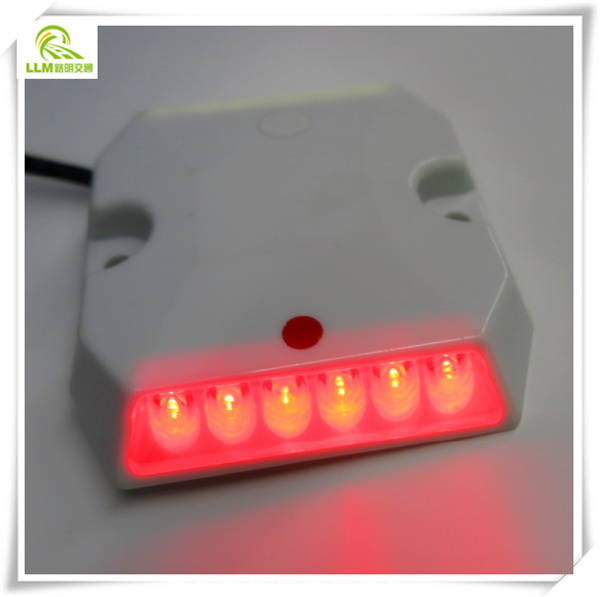 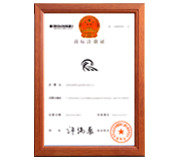 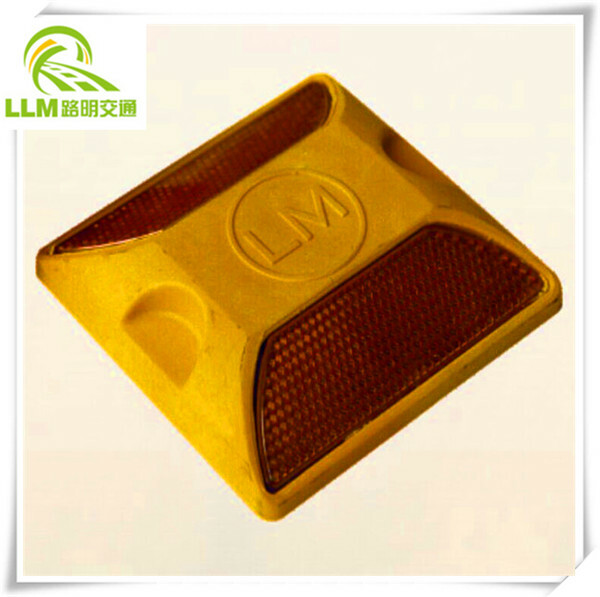 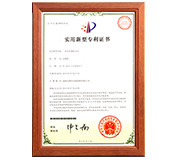 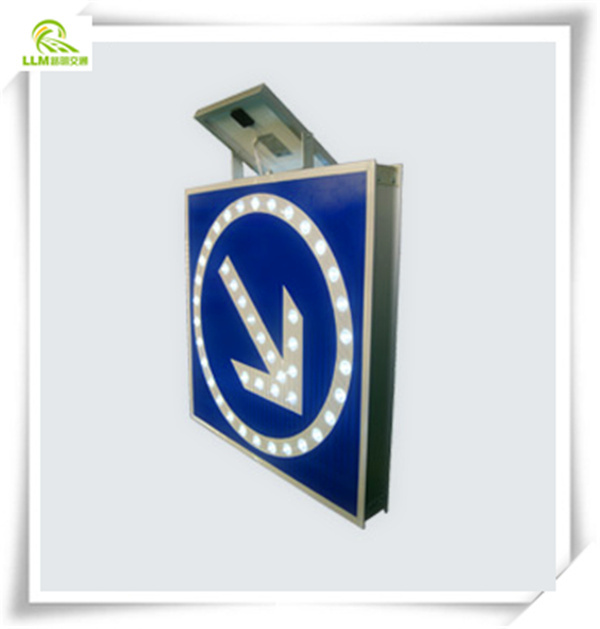 Shenzhen LuMing Traffic Equipment Co., Ltd. was founded in 2006, Flagship brands "LM", "LLM", Products are widely used in lots of highways, highway bridge and urban roads in native and abroad, it is selected as high quality products to many customers, with a good public praise over years. 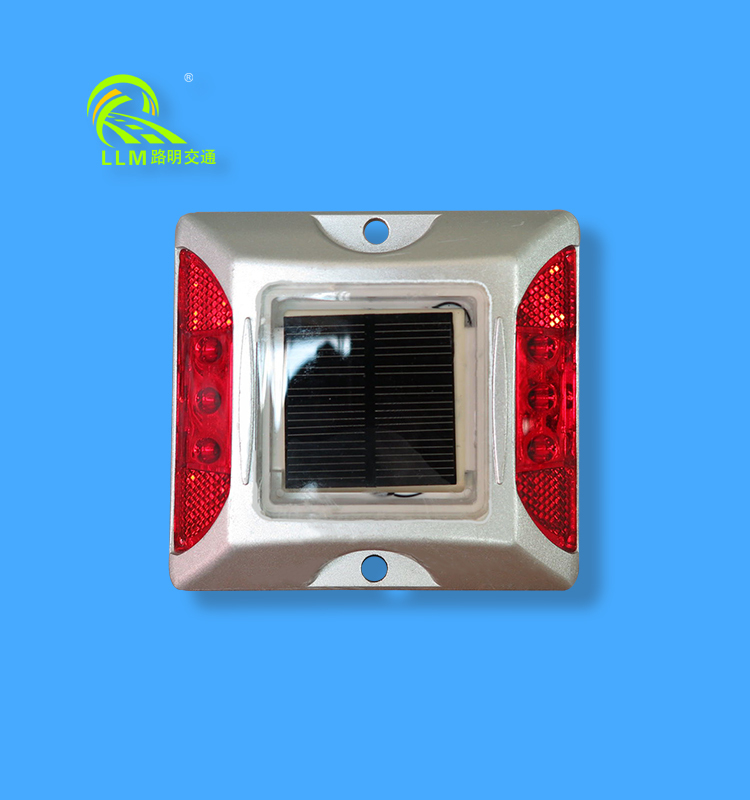 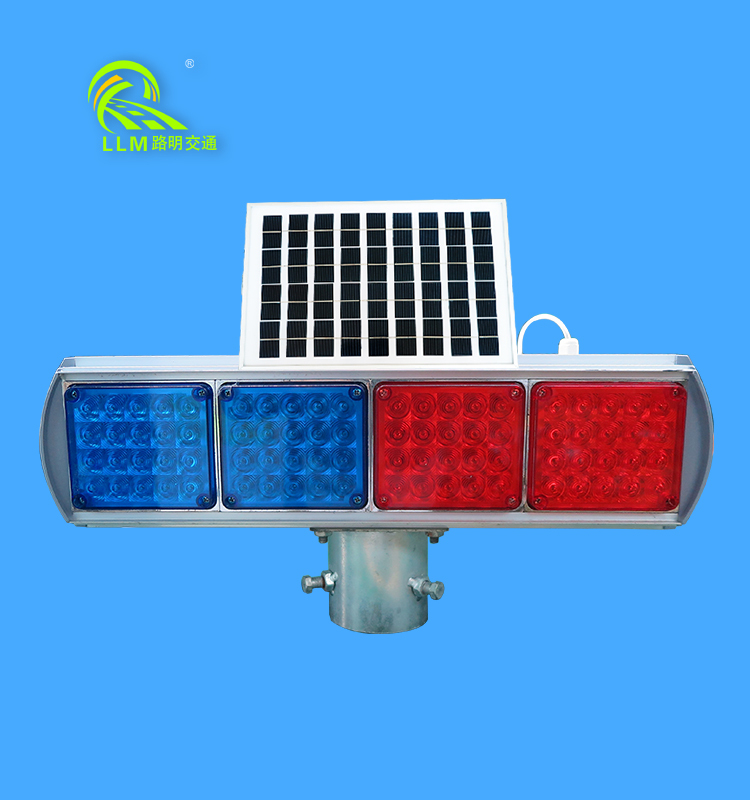 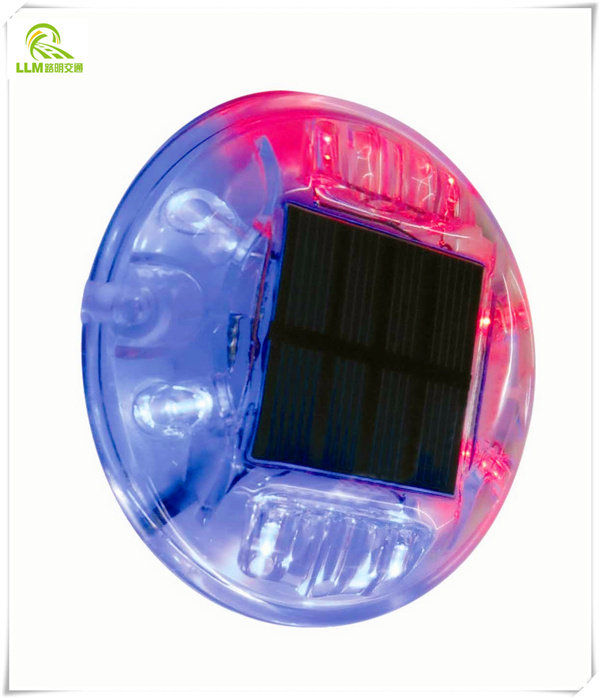 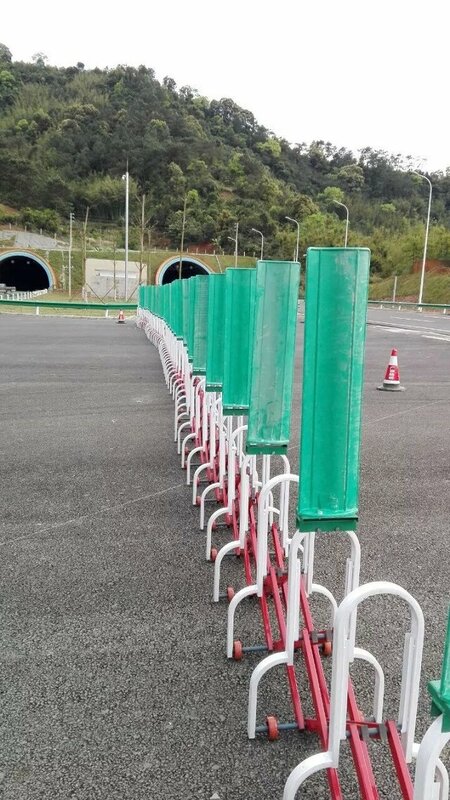 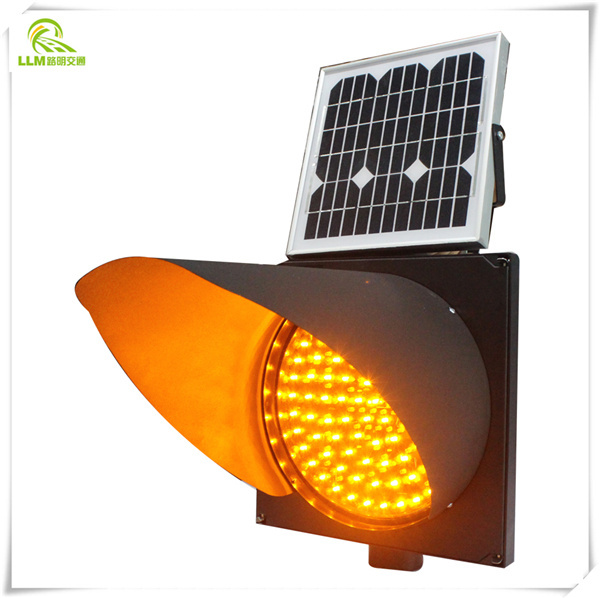 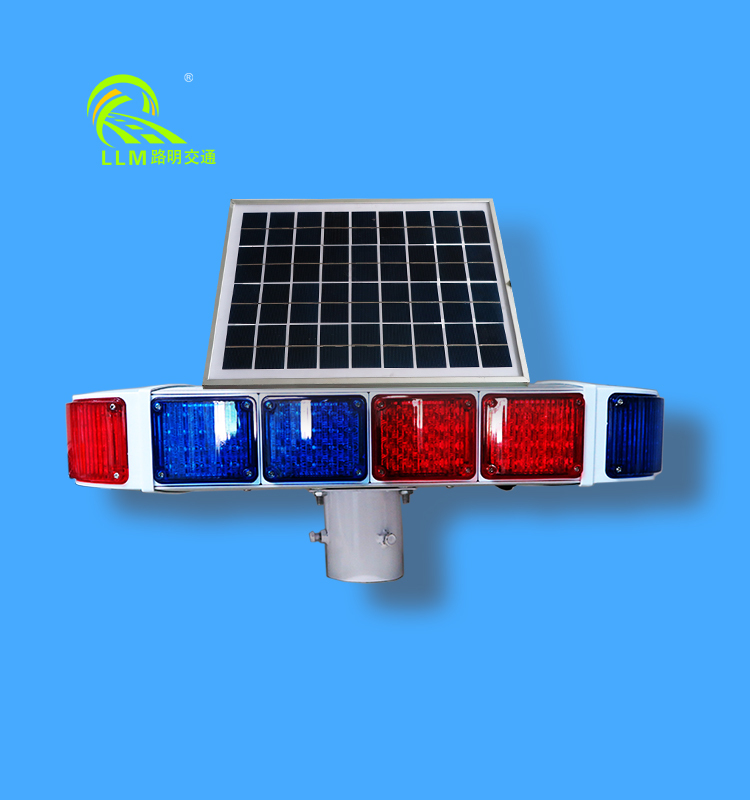 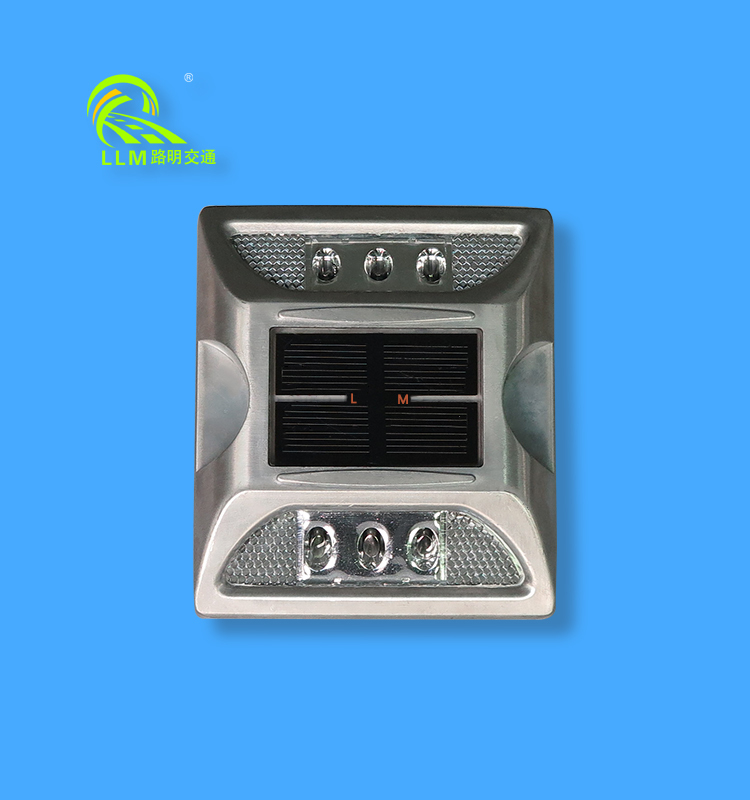 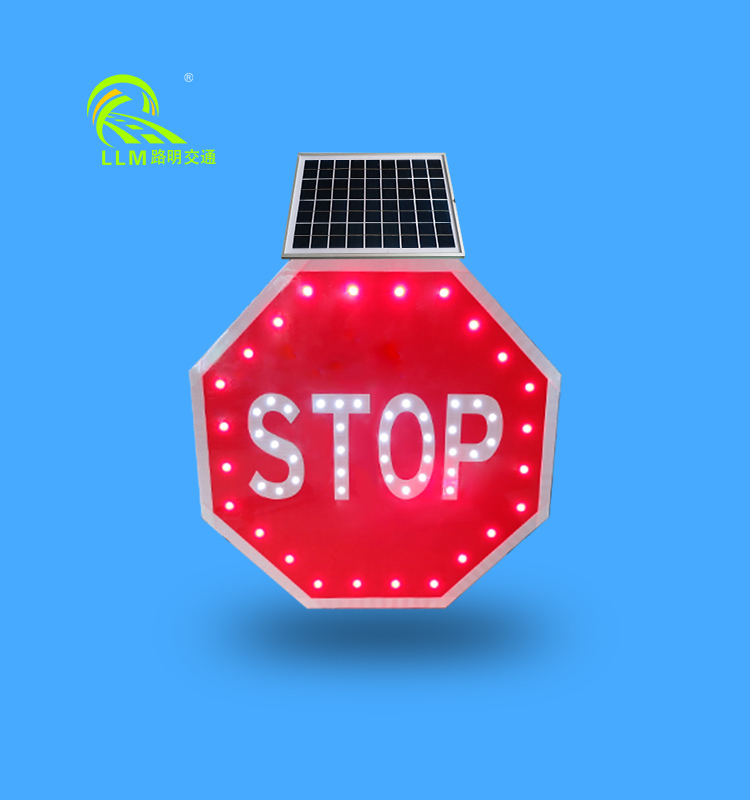 Shenzhen LuMing Traffic Equipment Co., Ltd. is a professional supplier of solar traffic products and traffic safety facilities, It is an export-oriented high-tech enterprise that combined R&D, production, sales, and after-sale service together. 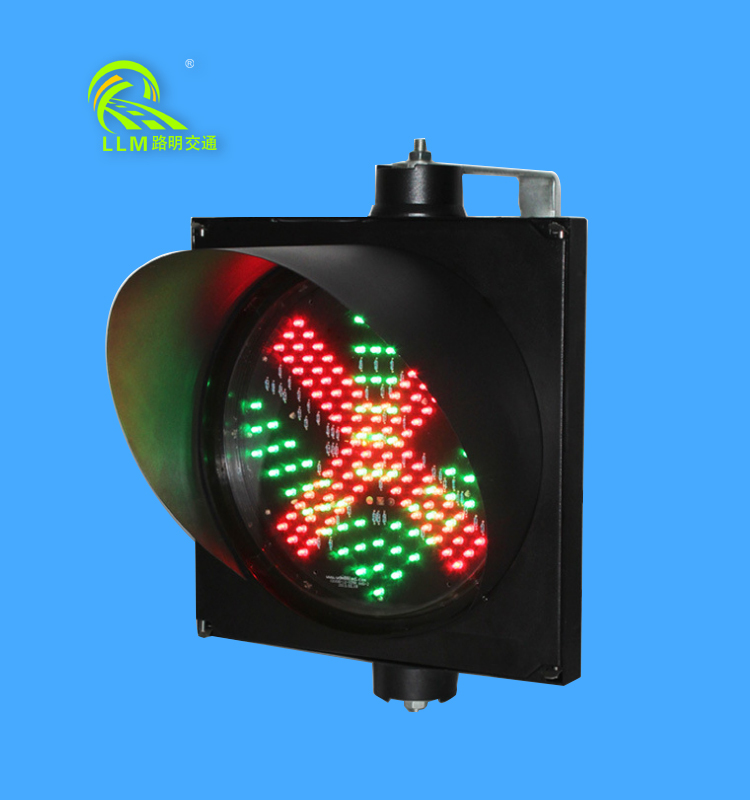 Shenzhen LuMing Traffic Equipment Co., Ltd. committed to provide customers with the highest quality products and services. 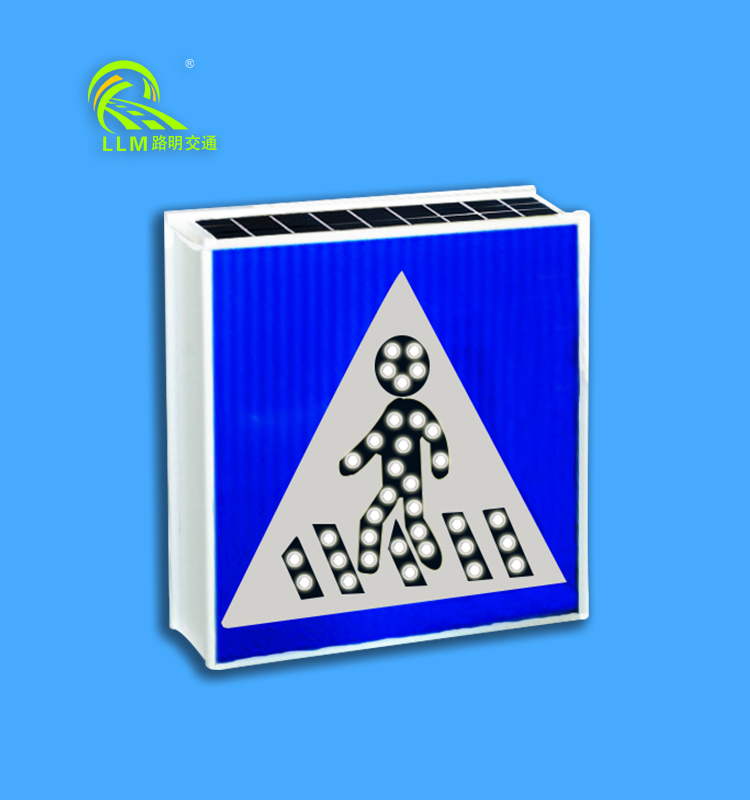 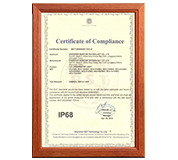 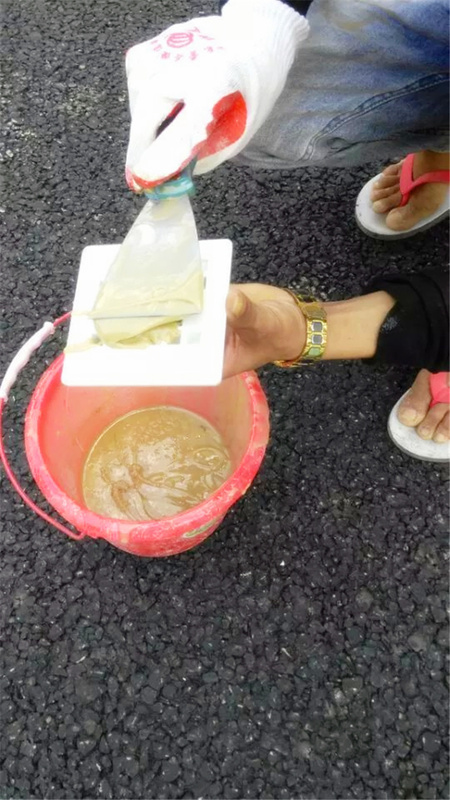 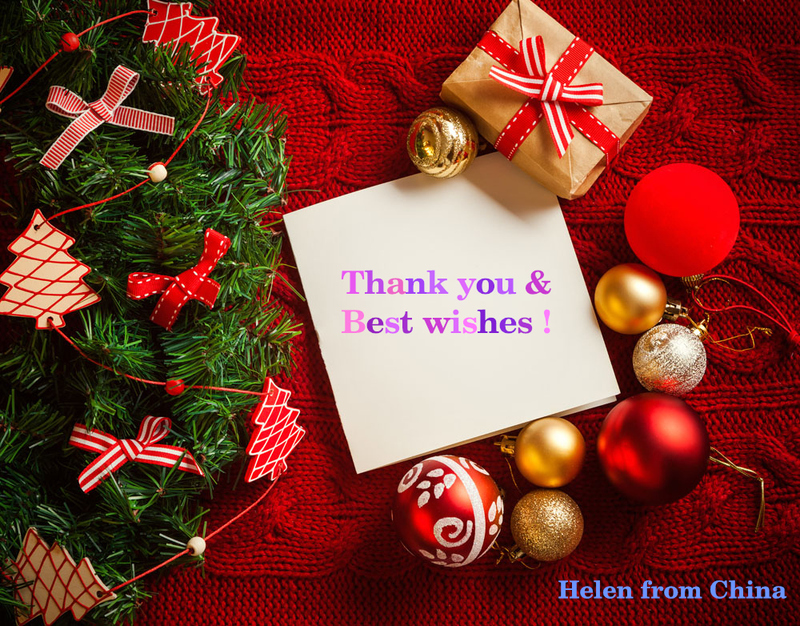 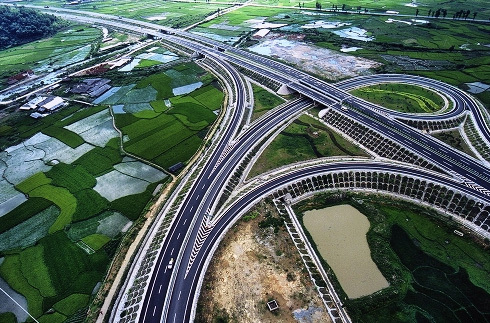 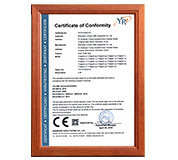 Products are widely used in lots of highways, highway bridge and urban roads in native and abroad, with a good public praise, certifications and test reports all in readiness. 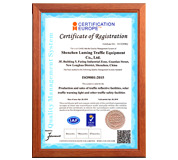 Since 2006 our company has been established till now, Shenzhen LuMing Traffic Equipment Co., Ltd. has grown developed rapidly by high quality products and services, , Scale business mold make us enjoya corresponding cost advantage and market share. 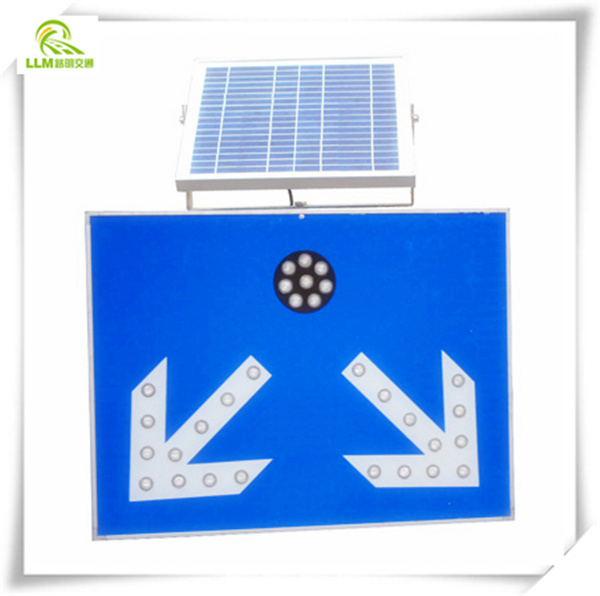 What performances does solar road stud should have?